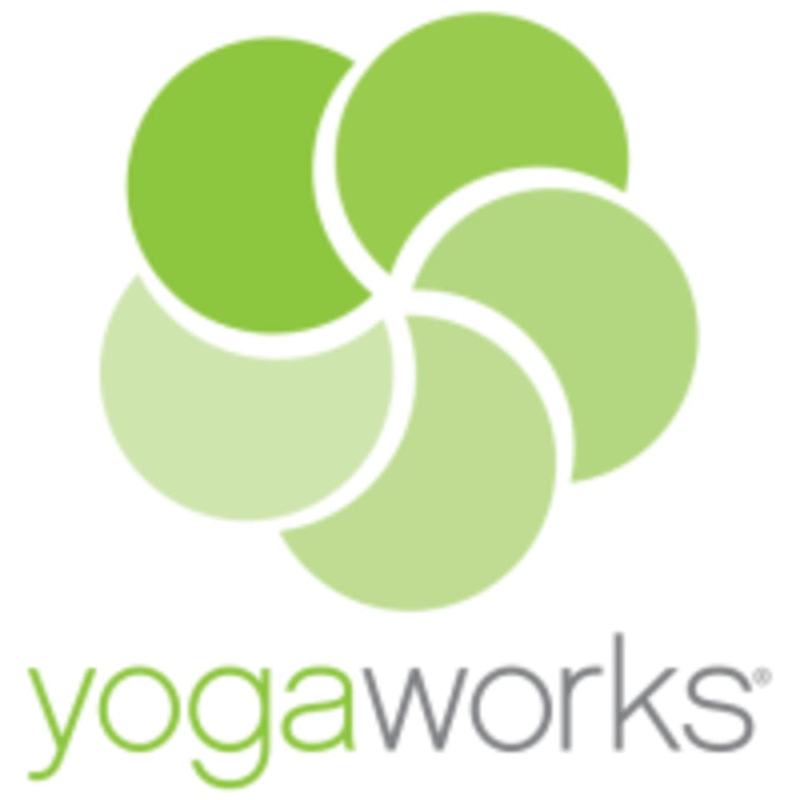 YogaWorks Columbia is located at 8325 Guilford Rd in the Kings Contrivance neighborhood of Columbia, MD near the intersection of Rts 29 and 32. Great class, room was perfect temperature. Nat took the time to help me though some difficult poses and give me tips on how to get stronger on my own. Thanks! Restorative Yoga - This class surprised me. I was worried in the beginning there was a lot of talk and sitting around. I think this class needs to be better advertised for newbies like me! Ashley’s class was challenging but at a doable pace. Excellent cues! Crowded and hot! But good class. Teacher was great. He kept it fun and light.